P.S. A big thank you to Pauline Hibbert for contributing the photos for this month's newsletter (like her FB page for more!). If you would like your work to be featured next month, please get in touch. 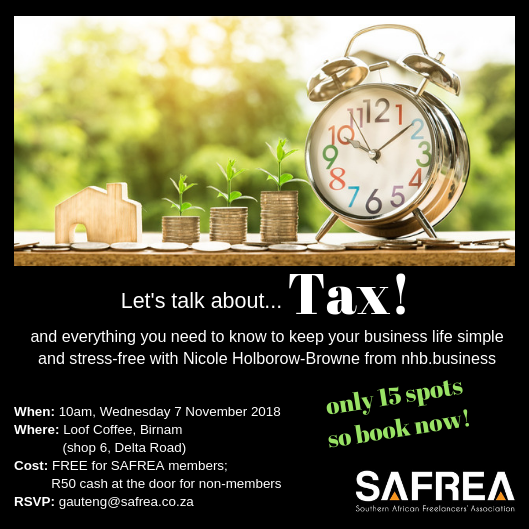 7 November, 10:00: SAFREA Gauteng South's next Coffee Club takes place at Loof Coffee in Birnam, Johannesburg with guest speaker, Nicole Holborow-Browne from nhb.business. Craig Strachan got broadband internet while everybody else was still on dial-up. He set up a small web server to experiment on and host one or two personal websites. Then a friend asked him to host a website, then another friend, then a friend of a friend...and the rest is history! We caught up with Craig to find out a little bit more about his many talents. Please tell us about your day job. Solutions architecture is my day job. Like an architect designs buildings, a solutions architect designs IT systems. My original intention was for it to be strictly freelance work, but the nature of the work is you end up with long corporate engagements. My freelance work is website hosting, development, maintenance and support. I have a small client base that have outsourced all their website work to me, and I do the occasional photoshoot. We imagine that although programming is very technical, it also takes a lot of creativity. How do you define creativity? 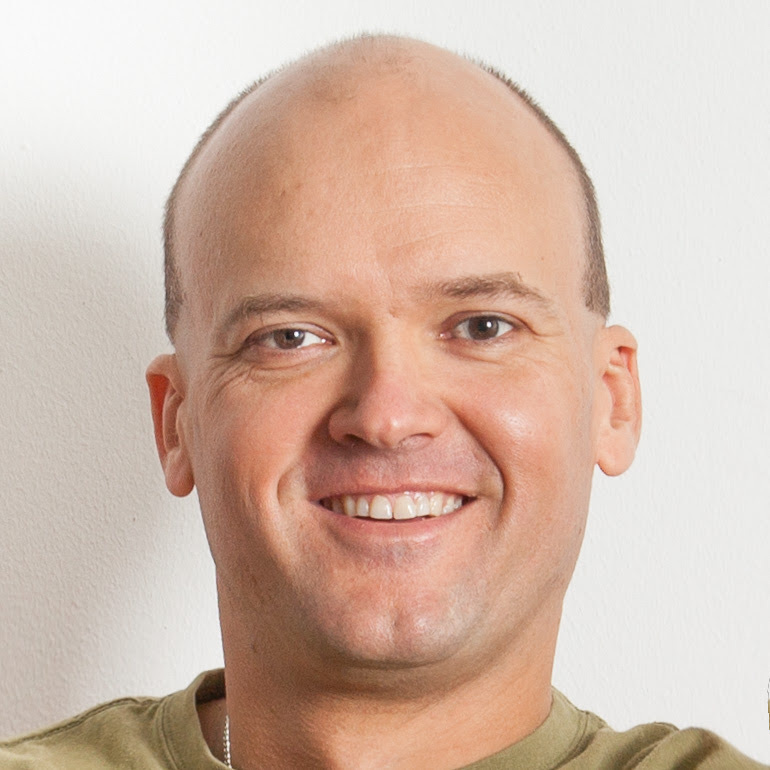 In my experience, people that are good in technical careers are creative people. This is especially true in IT. For me, creativity means being able to think at multiple levels of detail. I need to be able to zoom in to find a solution to a particular problem, but also to zoom out to understand where a solution fits into a bigger picture. Often the quickest solution might solve an immediate problem, but won’t be the best solution, or might even create problems in the future. Being creative means being able to recognise that and to find the best solution. A good photograph tells a story. 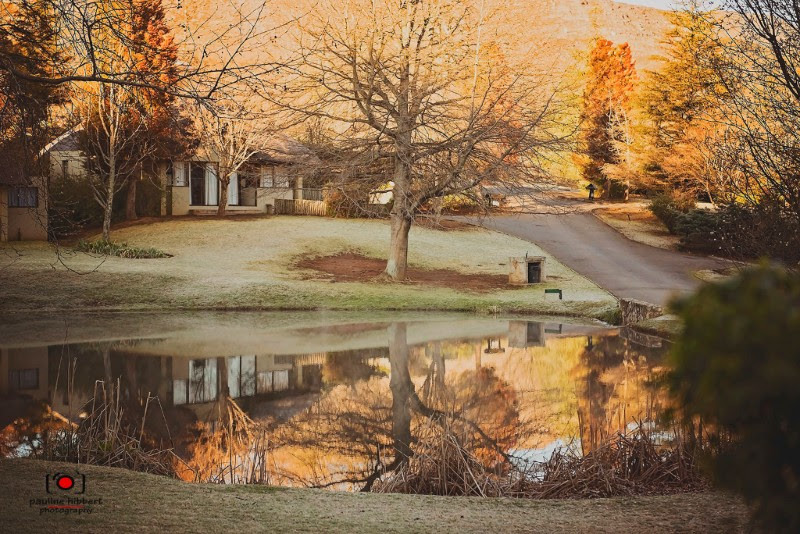 My wife and I love to travel, and I use photos to share a glimpse of what we experience when I travel. Anybody can be a photographer (I know some 'established' photographers might not agree with me), and I truly believe that the best camera is the one in your hand. 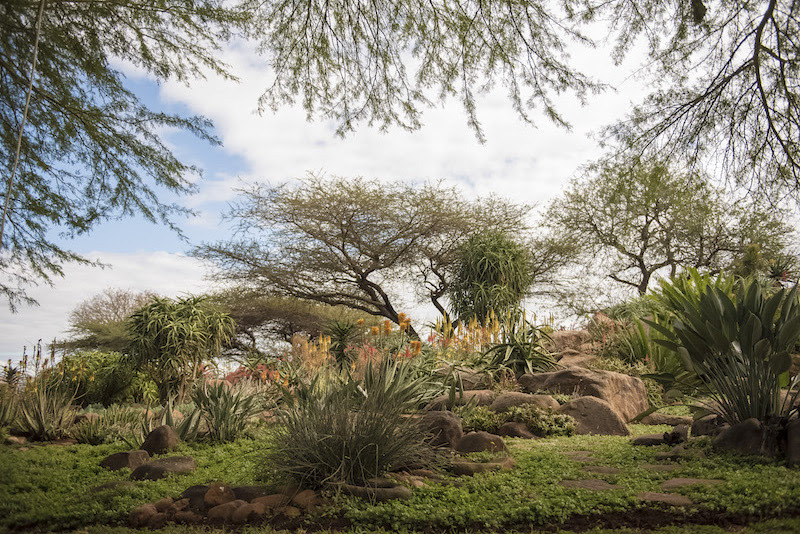 I’ve sold pics to magazines that have been taken on a cell phone, and if I don’t have my SLR with me, I’m sure to have a good point and shoot camera with me. I've had a photoblog since 2005 - Notes from the Cape - to showcase some of my favourite work. You’re a freelancer with a full-time job. How do you juggle all your work, hobbies and interests? With difficulty! Balance is important, and I don’t compromise on two things: Time with my wife (we don’t have children), and time to go running. I’m obsessed with running. It clears my head and lets me work more effectively. Like most freelancers, I’m not that good at switching off in the evening, but I try to. I’ve been following David Allan’s Getting Things Done for years, and everything I need to do is stored in Omnifocus on my Mac. There are loads of task managers and I wouldn’t be able to work without one. Every Sunday, I review my diary and upcoming tasks to make sure I stay on top of things. What advice do you have to other part-time freelancers? Decide how much time you want to dedicate to freelancing, and what sort of income you would like to make from it. Get a to-do system in place and stick to it. Learn the basics of book-keeping (or find somebody who will do it for you). And finally, I learned very quickly to not be shy about asking for money. If I’ve done the work, and payment is overdue, I’ll pick up the phone and ask for payment. What I love about SAFREA is the willingness of members to share information and to assist each other. Every member has different expertise, and there is always somebody willing to answer a question, whether it’s to get a phone number for a source, or how to backup their computer. We heard that you’re also a muso…tell us more! I’m quite noisy; I play piano, bagpipes, didgeridoo, bass, sax and the Catalonian Gralla (the last one very badly). There are two main bands that I have played in. Elephant Sun was playlisted on KFM in the 1990s; the music is online if you want to hear it. My other band was started with my wife Lois, tuesday's child. We had moderate success (and still very occasionally play a gig). In 2003, one of our tracks was #1 on the SA Rock digest download charts. We’ve been played on 5FM and (somewhat strangely) Radio Oregon in USA. But mostly I now just play the piano at home - Jazz, Beethoven or Chopin. 'Yellow Submarine' by the Beatles. It is a silly and frivolous song. We often take ourselves too seriously, and sometimes we need to be reminded that life can be fun, silly and just a bit frivolous! Bonus question: Please share one of your all-time favourite photography memories with us. I was standing at a pedestrian crossing in Prague when I saw this couple stop on the traffic island and kiss each other. I had my camera in my hand so I just lifted it and took this shot. I love the timeless sense of the couple embracing contrasting with the rushed movement of the cars and the people. Stunning! Craig, thank you for sharing all this with us! If you'd like to be next month's featured member, please give us a shout! 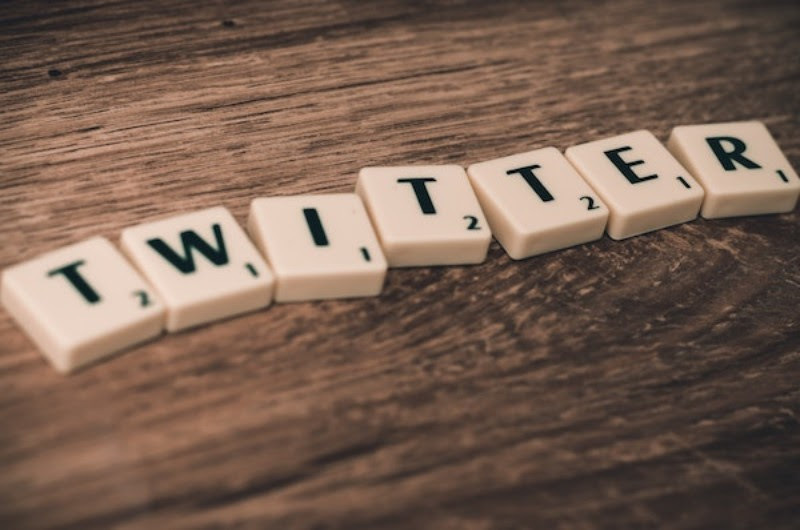 This month, Sian Ferguson shares five ways freelancers can use Twitter to get more writing work.